CONFESSIONS OF CATHERINE DE MEDICI in trade paperback! 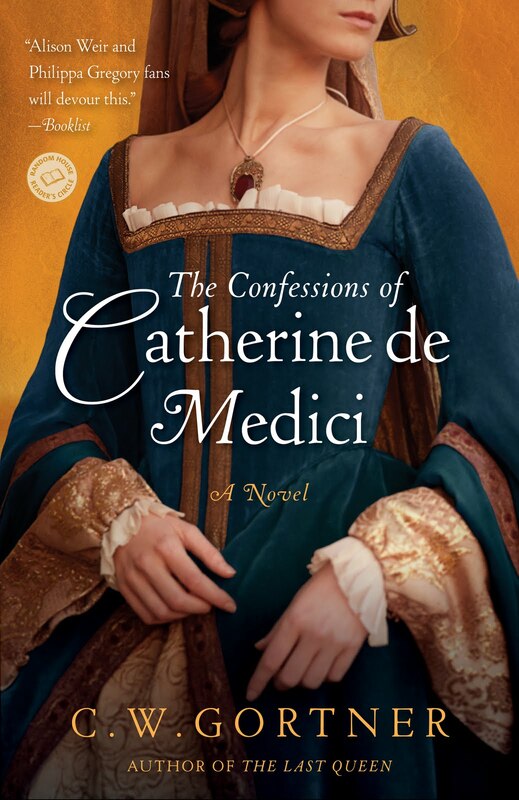 The trade paperback edition of THE CONFESSIONS OF CATHERINE DE MEDIC I is in stores tomorrow, with a gorgeous new cover and bonus reader material! I'll be on tour most of June. 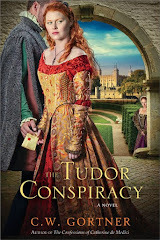 My first tour with Historical Fiction Virtual Tours starts tomorrow and ends June 6; you can follow my schedule here. My second tour with Pump Up Your Book Promotion starts on June 13 and ends on June 24; the schedule is here. 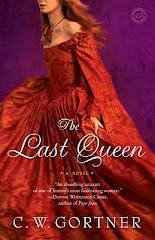 In addition, I'll be appearing at the Historical Novel Society Conference in San Diego, June 17 - 19. To find out more about this one-of-a-kind gathering of the tribe, click here. 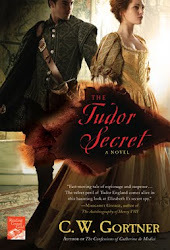 Fo r my UK-based readers, the mass market paperback edition of THE TUDOR SECRET, hits stores on June 9. The new edition is beautiful, with a slightly re-designed cover. 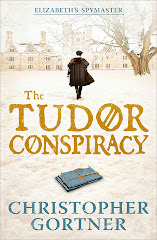 I'm excited about it and hope my UK readers enjoy the book! As you can see, I'm going to be busy, so this blog may be quiet for a while. In the past, I've posted my daily tour appearances here, as they happen, but this time, they'll be posted on my Facebook page instead, so as to not clutter up this blog's feed. If you want to follow along, please do so at Facebook. Thanks for all your support, as always. 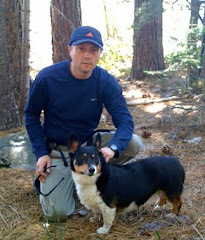 I hope to be back soon with more exciting author interviews, giveaways, and news! 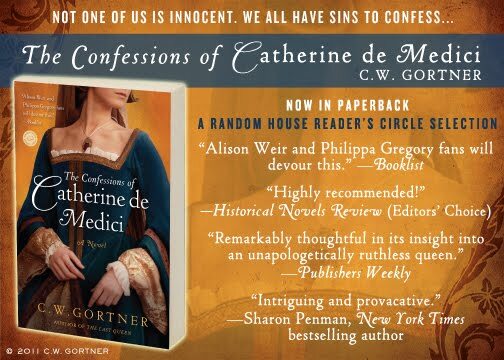 THE CONFESSIONS OF CATHERINE DE MEDICI releases on May 24 in trade paperback in the U.S. (Random House Readers Circle edition). 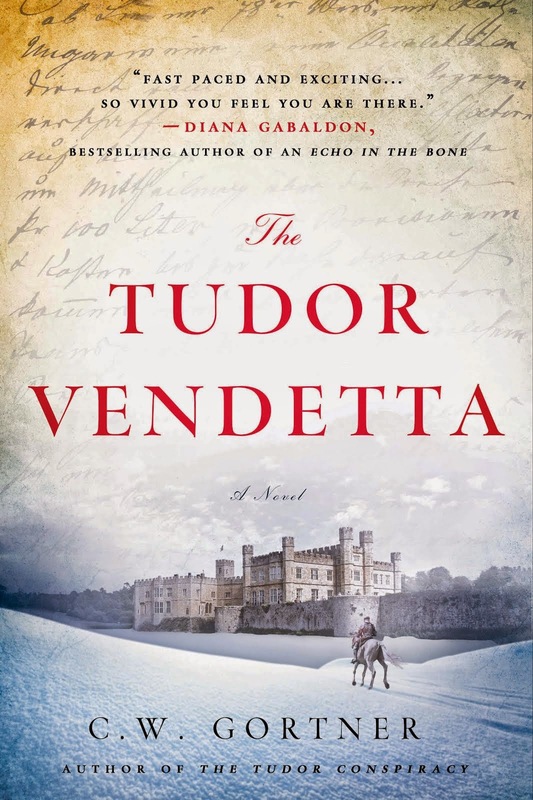 I currently have two virtu al tours scheduled, the first one with Historical Fiction Virtual Tours on May 24 through June 4 and then with Pump Up Your Book Promotion on June 13 through June 24. 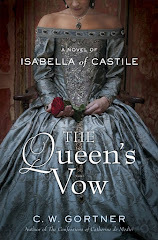 As always, I'll be offering guest posts and giveaways. I have a few extra copies for US-only bloggers who would like to feature and review the book. If you have not signed for one of my tours and are interested in reviewing the book on your blog, please send an e-mail at cwgortner [at] earthlink.net and I'll do my best to accomodate your request. Thank you in advance for all your support! 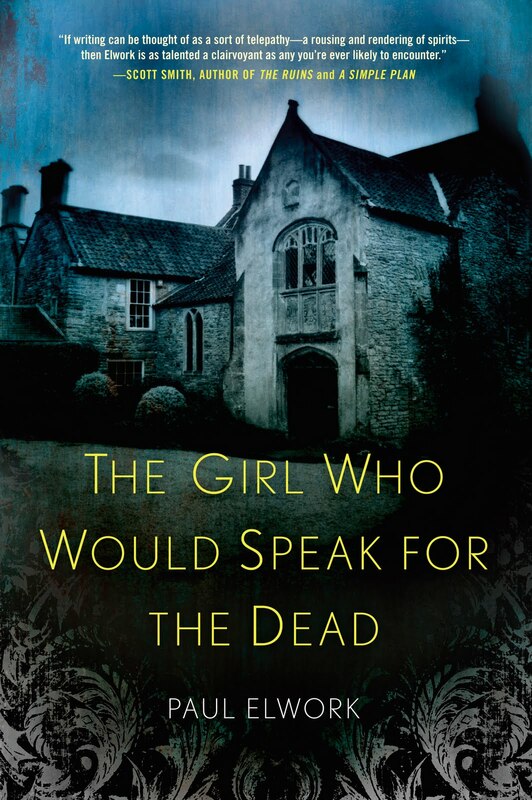 I'm delighted to welcome Paul Elwork, author of THE GIRL WHO WOULD SPEAK FOR THE DEAD, a debut novel set in 1925 and based on the powerful spiritualist revival of that era. Thirteen year old Emily Stewart and her brother Michael gather the neighborhood children to fool them with “spirit knockings.” But soon their game of contacting the dead creeps into a world of adults still reeling from the after effects of World War I. When the twins find themselves dabbling in the uncertain territory of human grief and family secrets, their game spins wildly out of control. A layered, multigenerational story, The Girl Who Would Speak for the Dead is a novel about our desperate need to contact the departed, and what we ultimately will do for forgiveness. 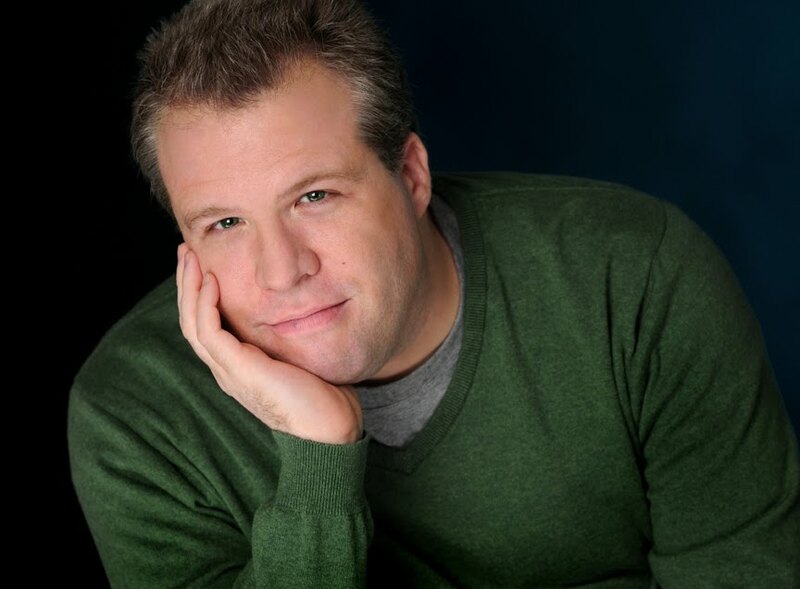 Please join me in welcoming Paul Elwork! Historical reality is a funny thing in fiction. To begin with, being fiction, it’s not supposed to faithfully replicate reality, but to reinvent, recombine, and recast it. Fiction writers shoul d try to infuse their make-believe stories (whether set in realistic, familiar settings or in places where dragons fly) with larger truth as they best understand it. Truth about the experience of being human, about what it means to exist in the divided and complicated consciousness of an entity we call a person, conducted through all of the filters and personal history of a writer typing or scribbling away. But of course we’re playing with the materials to serve our stories, and I fail to see why we can’t play with history if it’s considered proper for us to make up people who were never born. Okay, as far as that goes, but how much playing with historical reality is acceptable in fiction? And just for a second, let’s consider the whole notion of “historical fiction.” When we use this term, are we referring strictly to a genre with an internal logic and expectations imposed by both writers and readers? My novel, The Girl Who Would Speak for the Dead (Amy Einhorn Books/Penguin Group), is set in the 1920s, but I wouldn’t place it in any specific genre, including historical fiction. I think genre labels have a limited value for broad sorting purposes, but that as readers we should ditch them when approaching any piece of fiction and its performance on the page. This is not anti-genre snobbery; it’s anti-anti-genre snobbery. I say rejoice when we find literary value, whatever the style or setting. Obviously, the questions above invoke all sorts of eye-of-the-beholder responses, and I have no interest in arguing for any specific metrics on the matter. Just like any other aspect of a novel, adherence to historical accuracy or lack of it is something for each reader to take or leave, to buy into or set aside. Still, I’m sort of fascinated by the kind of reader who demands a strict fidelity to historical facts in works of fiction. (A further complication is that such facts are often not as set in stone as the word implies, but never mind that.) They seem to treat any departure from historical accuracy as a kind of writer offense, something like the questions about truthfulness that seem to follow the megasuccess of memoirs in publishing just now. All of this is not to say that I don’t respect writers who do endless research to best capture moments and places in time. Even though my novel isn’t a slice of life taken from urban Philadelphia in the 1920s, even though the action takes place on the outskirts and in a much more insular place, I still did careful research to set my characters on a stage corresponding with history as best I could—except for one omission, as I explain below. When my novel was released in an earlier edition by a small press a few years ago, I had an encounter with a strict-history reader on the night of my first public appearance as a writer, at a branch of the Free Library of Philadelphia. The book—in its old form and new, expanded version—is about a twin brother and sister who pretend to contact the dead during the summer of 1925. Emily Stewart, the sister in this set of twins, makes a cracking noise with her ankle that she and her brother Michael convince others are the sounds of the departed knocking from the other side. The book takes place in 1925 and draws much of its thematic energy from being in the shadow of World War I, but it plays with history in borrowing the true story of the Fox sisters of upstate New York, who did the same thing, with a different scope and outcomes, in the mid-nineteenth century. There’s even an author’s note in the beginning of the book acknowledging all of this: Anyone familiar with the birth of the Spiritualist movement in the mid-nineteenth century will recognize the story of the Fox sisters as the inspiration of this novel. And anyone who recognizes the Fox sisters floating behind the narrative will also see the flaw in the novel’s attempt to mimic historical reality (such as it is)—namely, that the occult-minded people in this book, who would certainly be familiar with the sisters from upstate New York, treat the Stewart twins as a new and exciting phenomenon. For this indiscretion, I ask the reader’s forgiveness and a suspension of disbelief. History suggested the novel’s basis and theme; its specific events and characters are the responsibility of my own imagination. At my first public reading, the person determined to depants me on this point was a former editor of a well-known magazine of fantasy and horror fiction. He raised his hand and proceeded, like a lawyer for the prosecution, to scornfully outline his problem with my novel’s premise. I acknowledged that he was right about the chronological rearrangement, mentioned the author’s note, but he wasn’t impressed. He had raised his hand to expose me as an ignorant charlatan and he wasn’t going to hit the brakes at that point. I could have said so many withering things, but I didn’t. A voice in my head said I shouldn’t eviscerate this guy at my first public appearance, even if most of the attendees were the students of a friend’s high-school class. It still tickles me that a man who had invested himself for years as an editor and writer in fantasy and science fiction would take such an unflinching, orthodox stance on historical accuracy. I tried to move on, having let him have his say and answered him. He wasn’t going to let go. He started making suggestions that I should have set the story before the advent of radio, to make it plausible that this little neighborhood had no knowledge of such stuff, because in the 1920s they would have heard about Harry Houdini running around debunking the early-twentieth-century inheritors of the Fox sisters’ act. The editor’s wife tried to be helpful. She asked—with a hopeful note in her voice—if the book was a work of alternative history. I told her I don’t think in terms of genre when I write. She really was trying to be nice, and I still appreciate it. By this point, I was responding to her husband in somewhat condescending tones. I’m only human. I explained that I wasn’t trying to mince around the Fox sisters as a historical issue in my novel. I was simply removing them from the equation, something I thought wouldn’t be such a big deal, considering that most people aren’t familiar with the first Spiritualists, anyway. And even at that, I felt it was worth mentioning in a note before the story begins, to acknowledge the inspirational source of the novel and free me to fictionalize at will. I would have been less comfortable writing a story set in the 1920s that removed World War I from the equation, so I guess my personal line lies somewhere between the historical displacement of removing the Fox sisters and removing the first full-scale industrial war of the modern age. Is that line stark, for me? Would I stand up before a writer who crossed it to huff and puff like the editor I’m having fun with here, even if that writer did so knowingly to serve his or her purposes as a storyteller? He raised his eyebrows and suddenly, finally, dropped it. I think that little line got more traction with him than my author’s note ever could. Thank you, Paul. We wish you the best of luck with the novel! Paul lives in Philadelphia and is the father of two sons. His work has appeared in a variety of journals, including Philadelphia Stories, Short Story America, SmokeLong Quarterly, and Word Riot. His novel The Girl Who Would Speak for the Dead (Amy Einhorn Books/Penguin Group) is available online and in bookstores everywhere. For more information, please visit his website.